Pierce County Explorer Search and Rescue helped support the White River 50 mile run on Saturday. 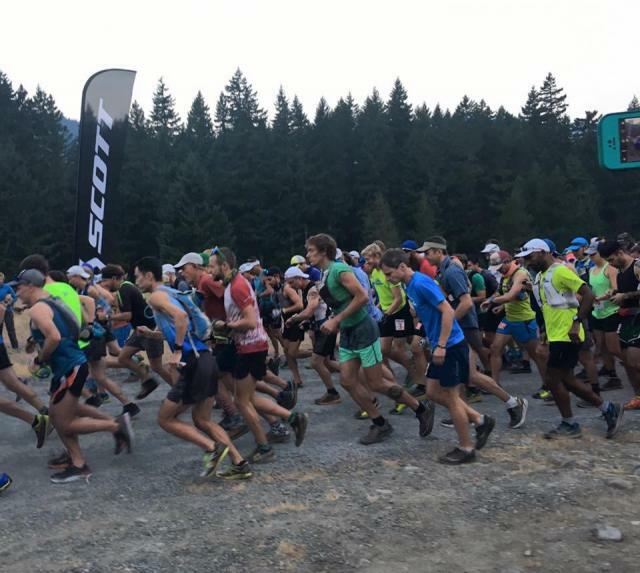 There were about 260 runners across a 50-mile course from 6:00 am until 8:00 pm. ESAR was stationed at every check point and ensured the runners safety by ensuring each runner was accounted for, as well as providing communications and onsite first-aide.